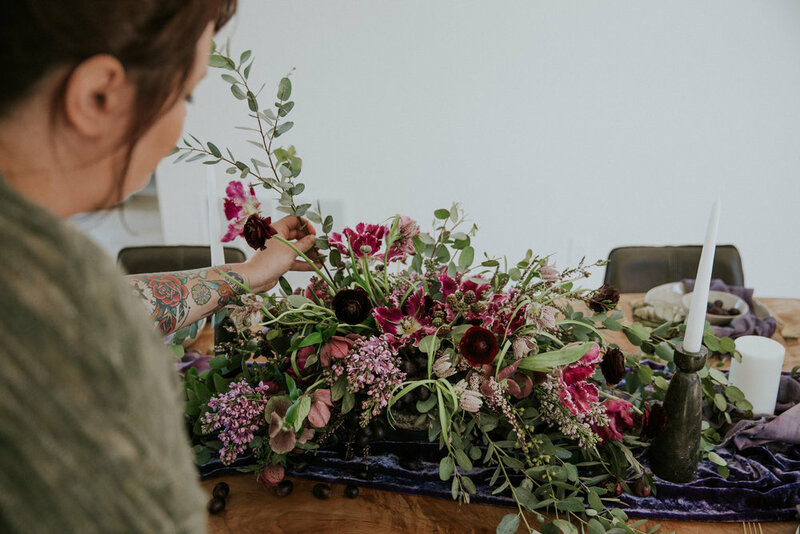 I originally started Bear Roots Floral (formerly Lizzie and Lace) in 2012 after a short career teaching art, working for a larger florist and time spent in different aspects of the wedding world. My love for all things creative pushed me towards setting out on my own to continue to create with flowers. My fondness for textures, the arts, color theory and movement helps me to create unique arrangements that I believe showcase my art background and love of nature. I view my job as an art form, I get to create something beautiful with nature. I love people, and getting the opportunity to collaborate my design style with clients ideas is the most enjoyable part of my job. 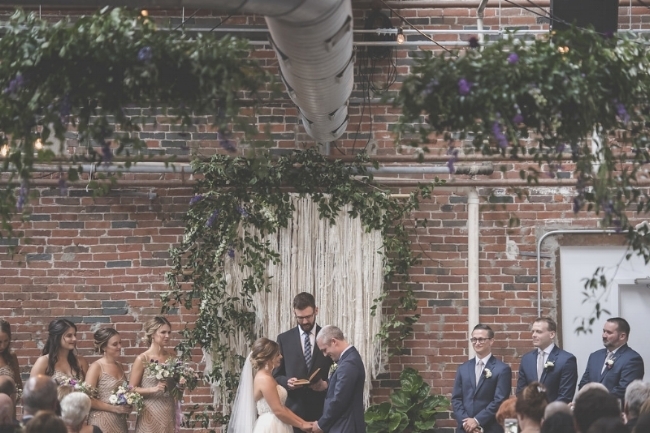 Bear Roots is a specialty wedding and event florist. We specialize in unique, wild and romantic arrangements that are customized for your special event. We love creating installations and other unique pieces to help make your wedding special. We take the time to meet with each client, discuss your floral needs and create a custom proposal/quote for your event. If you are in need of florals for your next event please email us at ( bearrootsfloral@gmail.com ) or connect via our contact form on this website. Like your arrangements to be alive after your wedding or event? We love incorporating plants and dried flowers into arrangements or using large potted plants to accent a space. We also can press your flowers into a clean and simple frame or dry them in their original shape so you have them forever. Contact for more details about these offers!